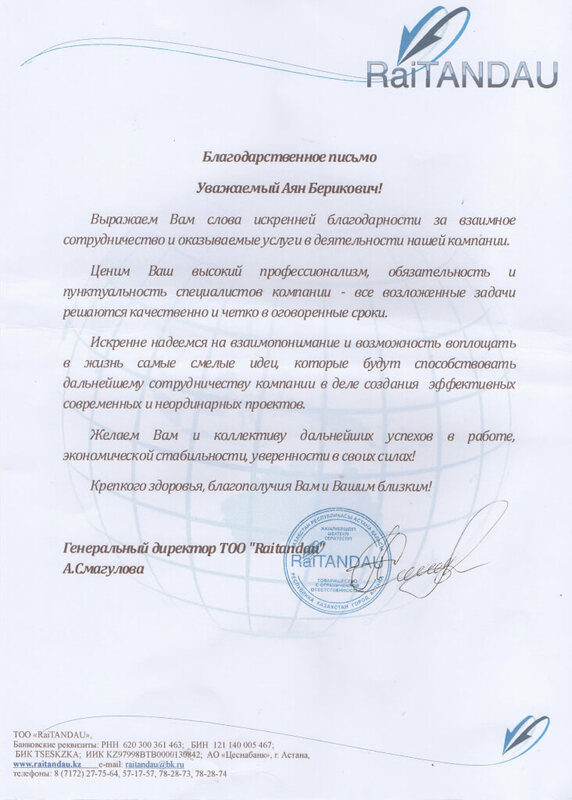 Energy efficiency and energy saving — implementation of organizational, technological, economic and other measures directed on reduction of volume of used energy resources. 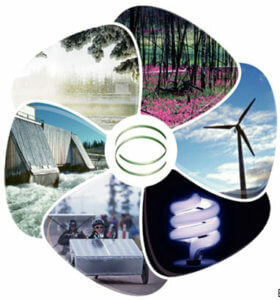 Energy efficiency (energy efficiency) — these are the characteristics reflecting the relation of useful effect from usage of energy resources to the cost of energy resources produced in order to obtain this effect. 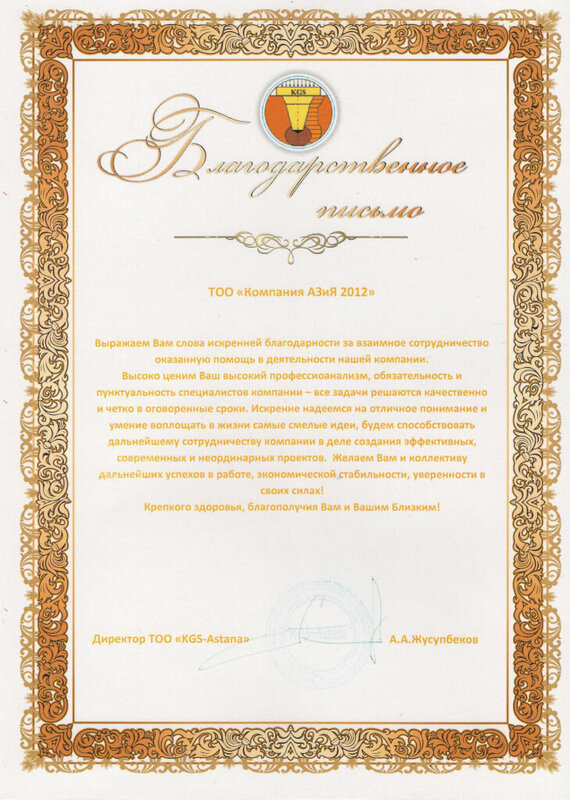 The purpose of the seminar: to familiarize with the conditions and methods of achieving reduction of energy consumption in enterprises, energy efficiency of heat supply systems of buildings, industries and territories; to help to master methodology and approaches proposed by the new standard ISO 50001:2011 «energy management Systems – Requirements with guidance for use». 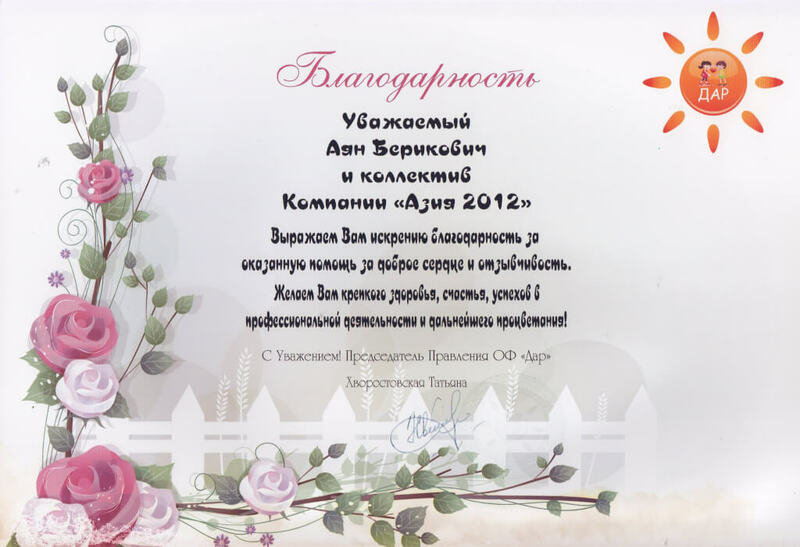 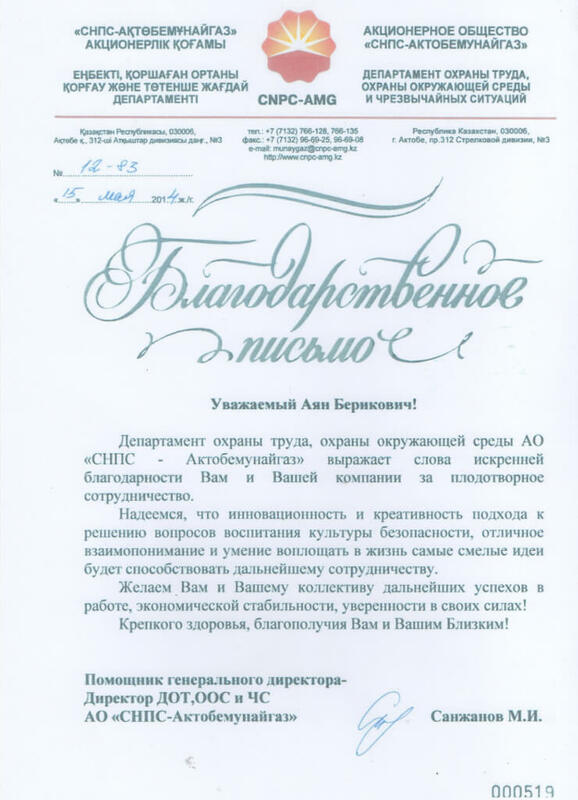 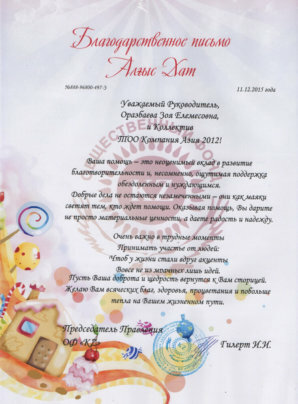 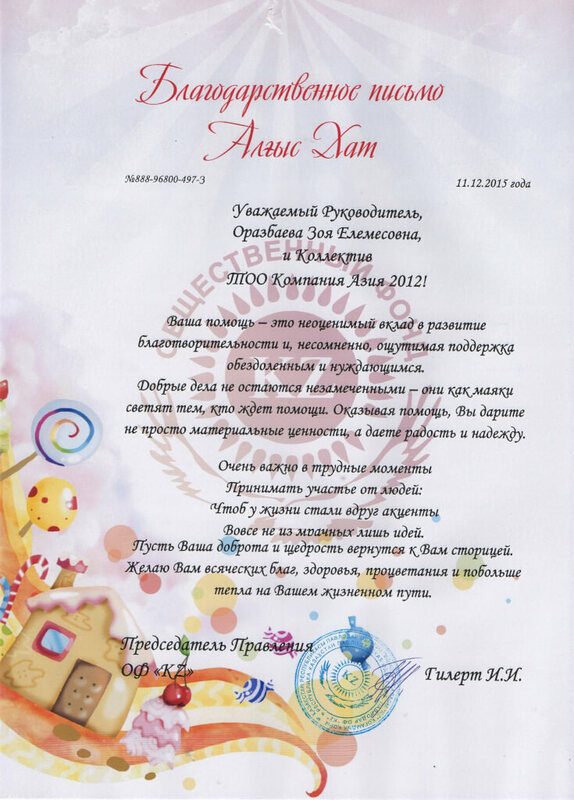 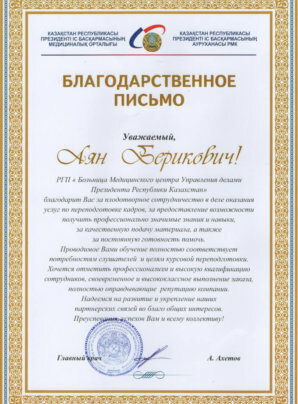 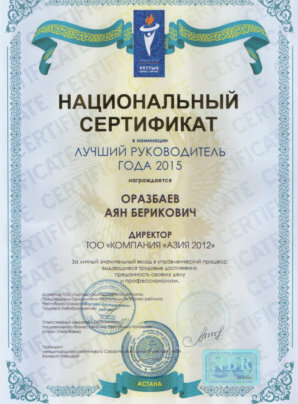 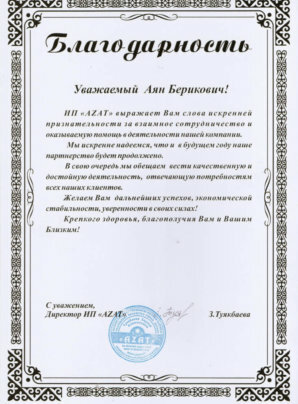 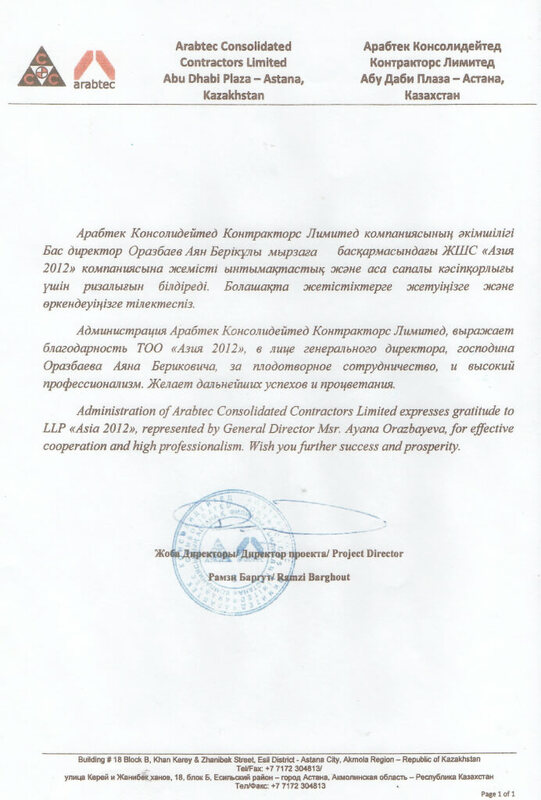 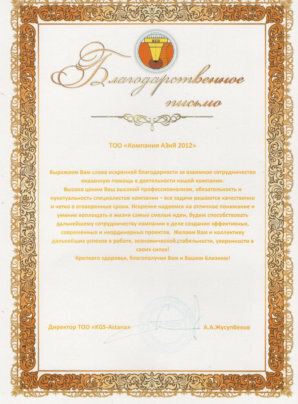 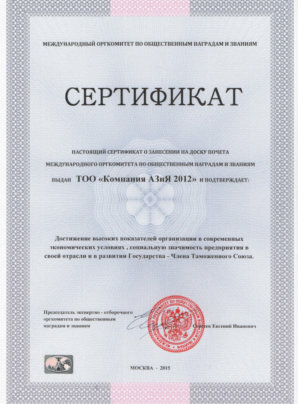 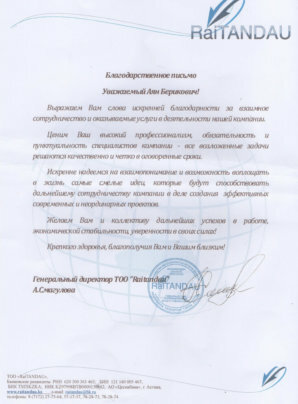 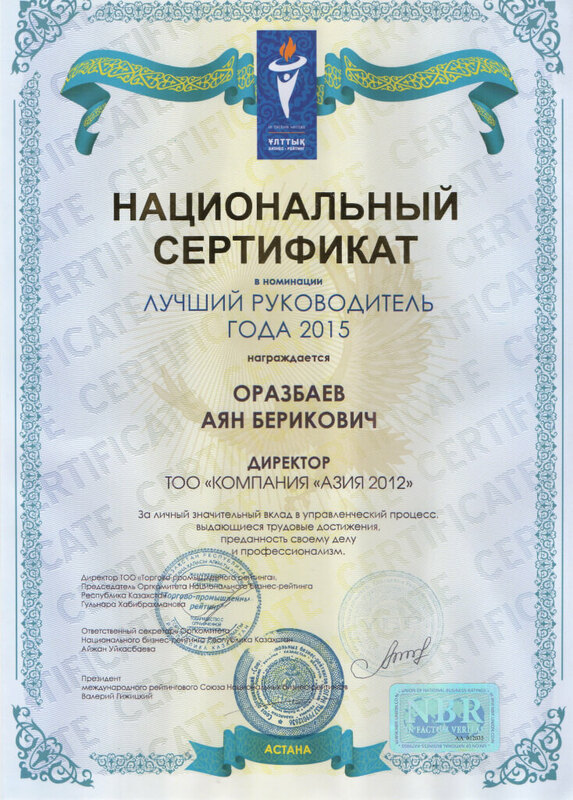 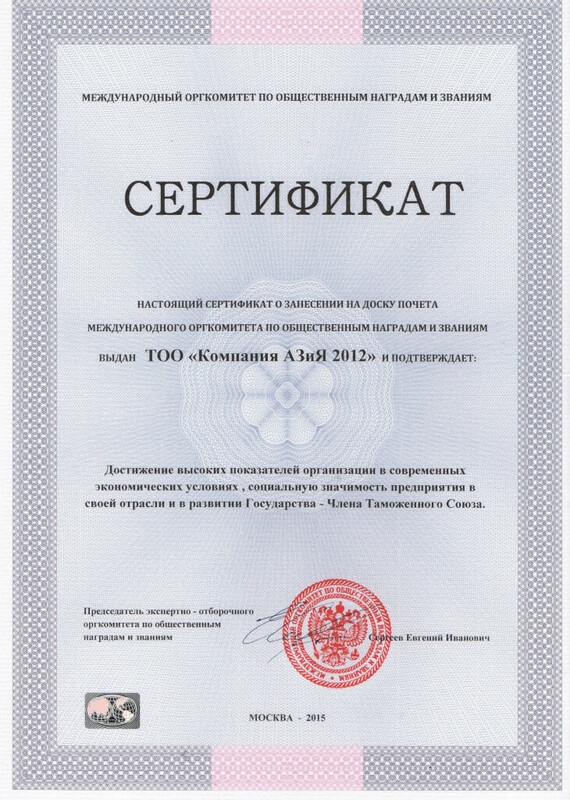 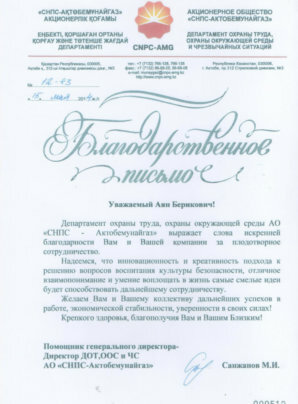 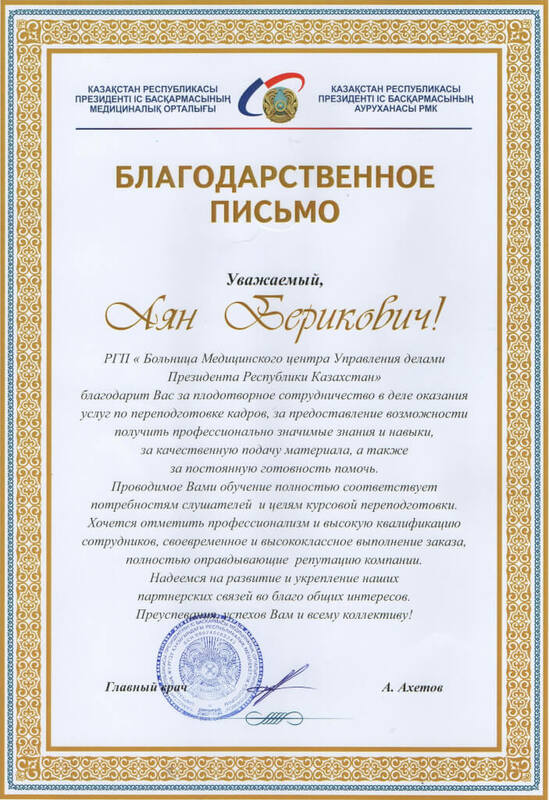 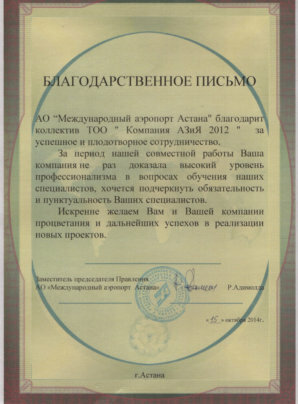 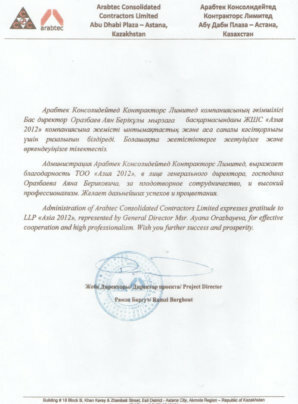 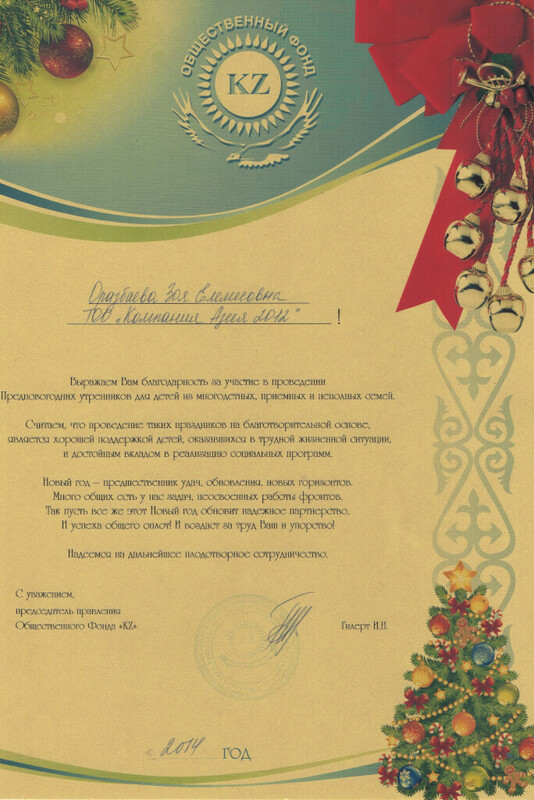 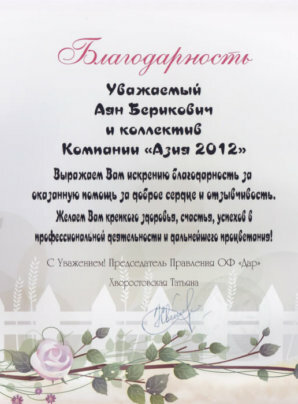 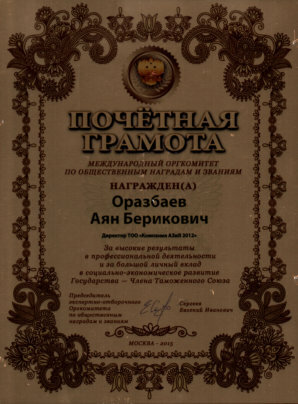 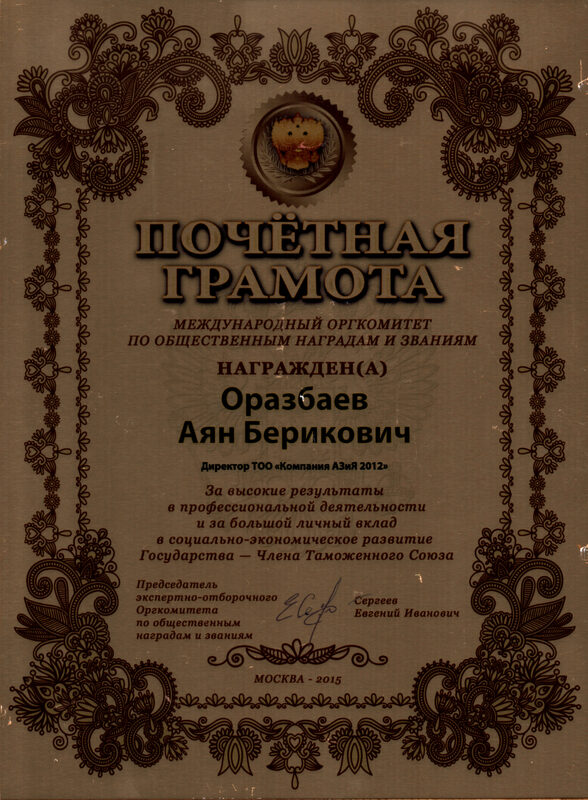 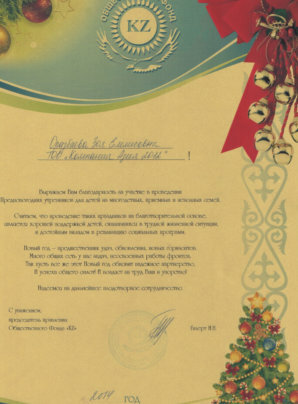 The implementation of the Law of the Republic of Kazakhstan «On energy saving and energy efficiency». 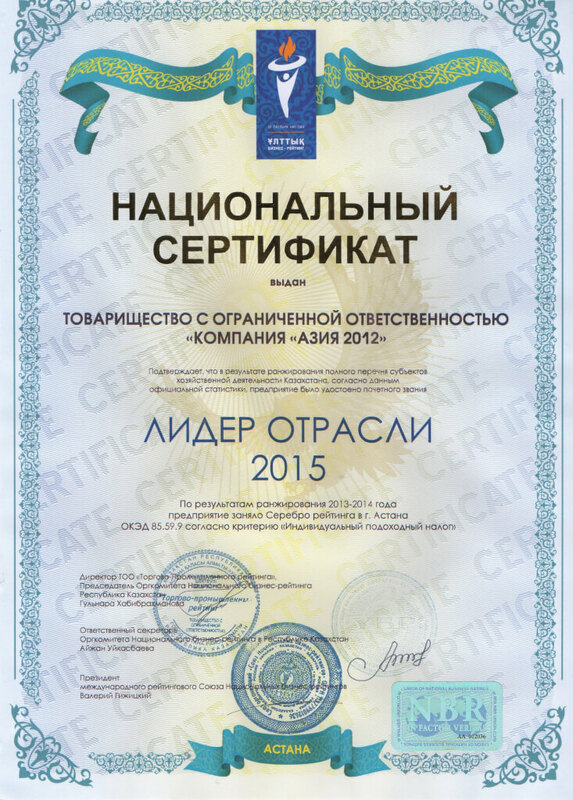 Identification of mechanisms for implementation of energy saving, reduction of heat loss, water, energy and protect the environment from negative human influence. 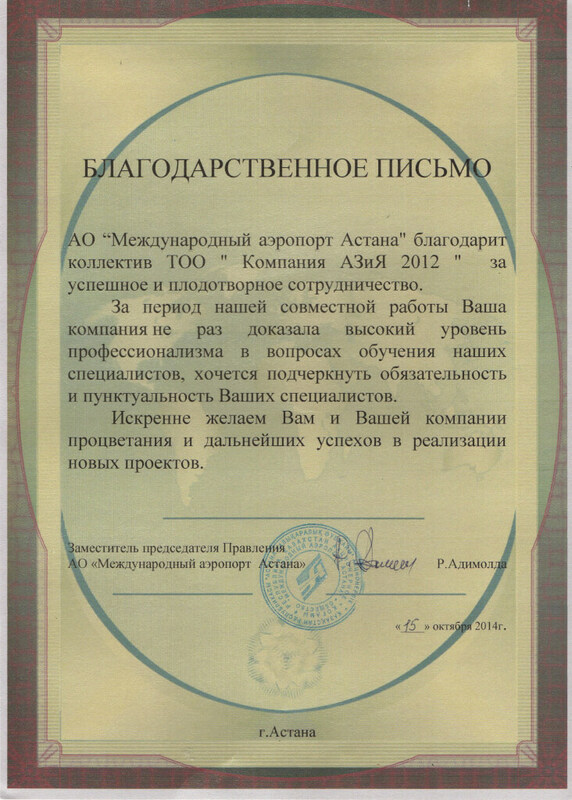 Defining the role of first Director of the company and his personal interest in the implementation of energy management standard ISO 50001. 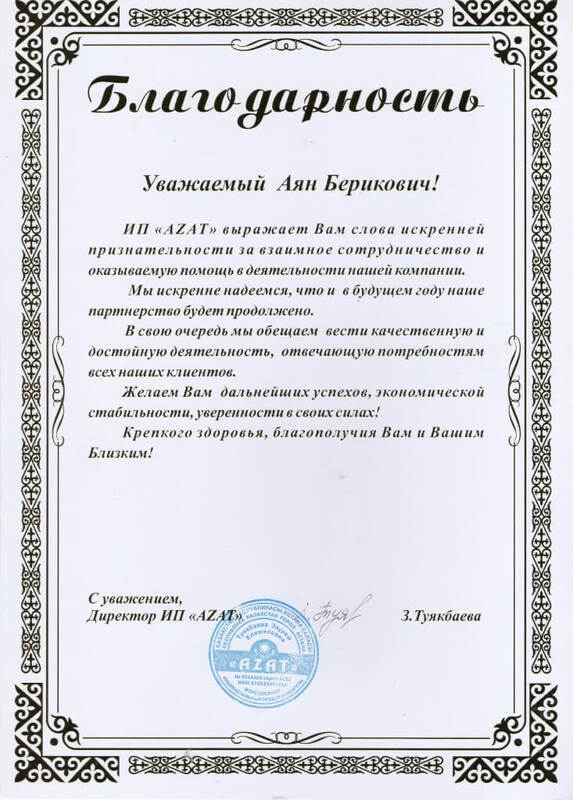 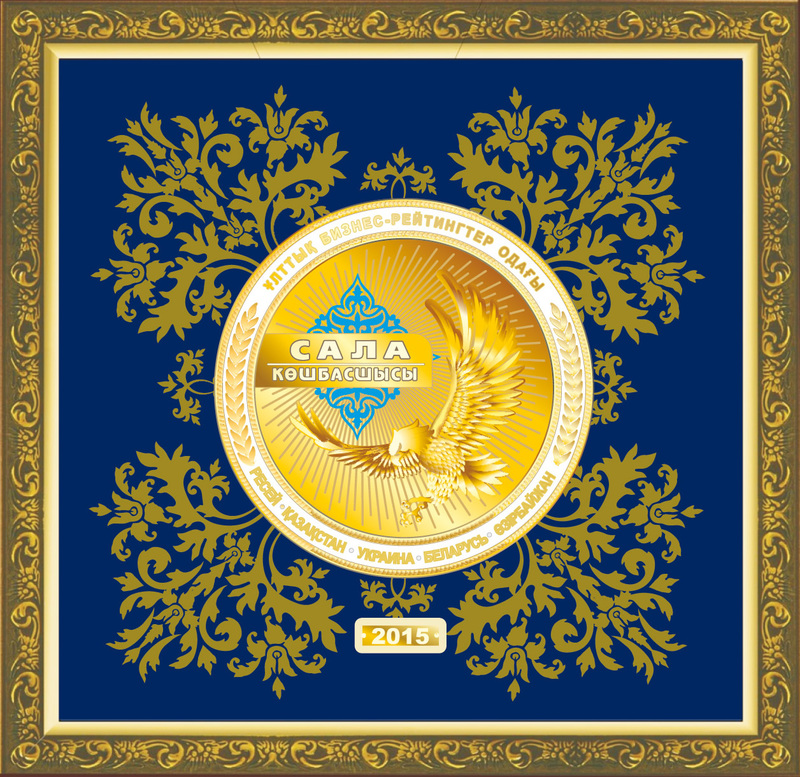 Categories of audience: managers, engineers, production departments, technical specialists of enterprises and organizations, as well as the administration. 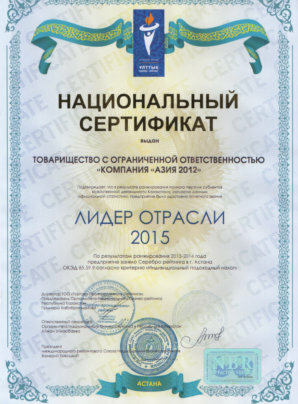 The performance of the seminar: the participants will receive practical skills on the relevance of reducing consumption and increasing efficiency of using fuel and energy resources, implementation of energy management standard for businesses and organizations, become familiar with the degree of controllability of the energy systems electricity, heat and fuel supply, and consumption, as well as international experience in the field of energy saving and energy efficiency.